If you’re looking for a Experience and qualified Personal Trainer who can offer that little bit extra, you need look no further!! 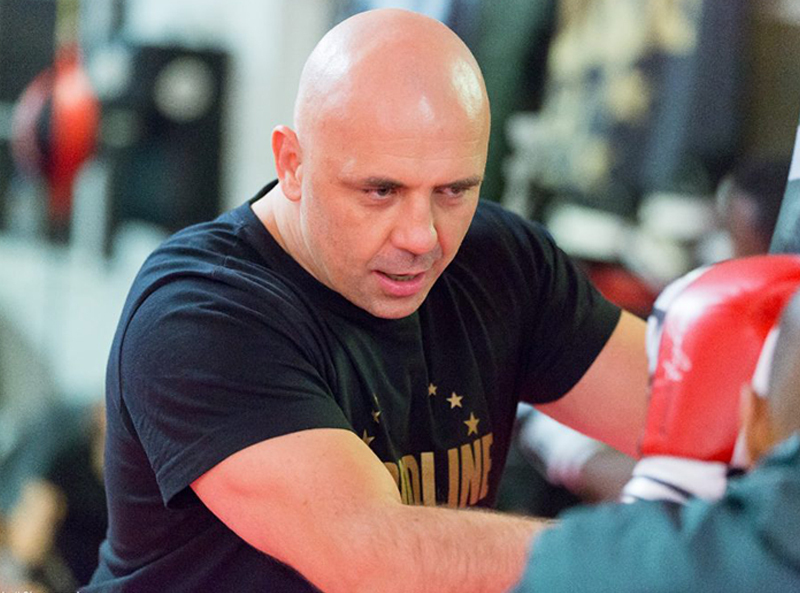 I have over 20 years worth experience and knowledge in Muay-Thai, Kickboxing and K-1 Training. I retired from fighting to pursue coaching within my own gym and so far I have prepared numerous fighters for competitions. David Pacquette two times World Champion Arnold Oborotov European Champion and K-1 Japan Final 16 and many more British, English and area Champions. I train children from the age of 5 upwards. My personal training sessions are designed to help my clients pursue whichever body goal or ambitions they have. Many people train with me personally to improve their fitness, tone-up or lose weight. My sessions combine martial arts with weight training and I emphasise cardio. I work at a rate specifically tailored to the individual, pushing them phisically at the right level for them, whilst honing in on their technique.